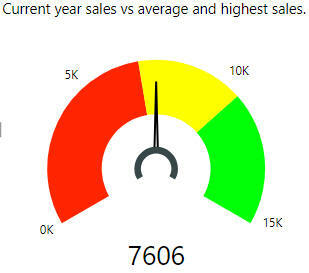 5 Custom Power BI Desktop Visuals to check out. 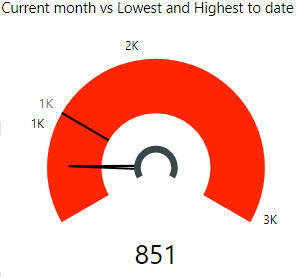 Basic Power BI Desktop visuals can leave something to be desired. 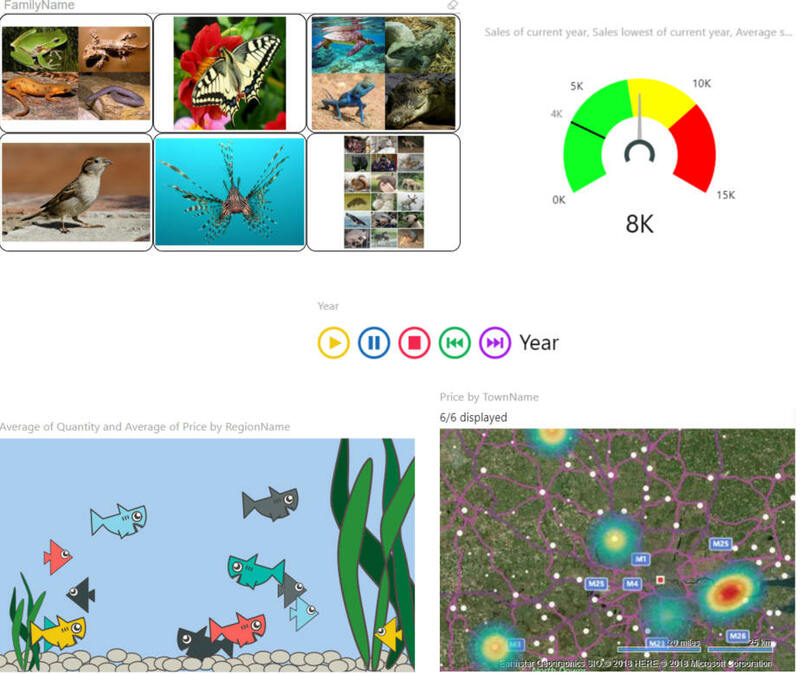 Try these 5 visuals to spice up your reports! 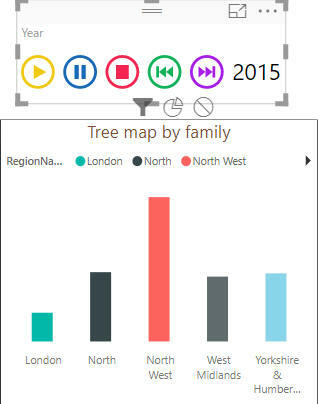 Power BI Desktop comes with some great in built-in visuals but sometimes we need a little something more. Here are a few of this owl's favourite visuals you should check out. Use up to 3 ranges based on data to track live performance. Compare an individual to the highest and lowest performing on a team. An alternative is the Dial Gauge which I found hard to get working. This slicer will automatically show each year, filtering visuals on the page for each. If you find the default options unappealing you can change a whole host of settings including time spent on each level, auto scroll and even button colours! You could even have corporate colours for the buttons or multiple slicers! 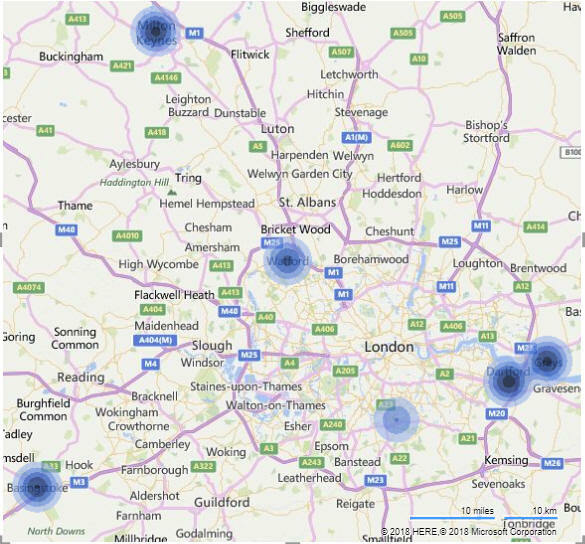 Whilst the standard map is fine for visualising, it doesn't have heat map options. 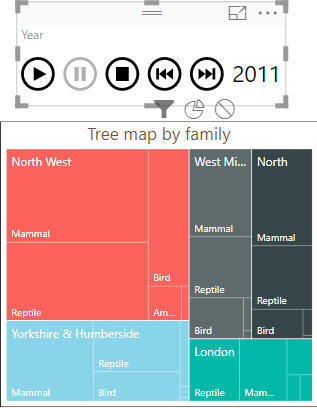 ArcGIS does, but some of the options are paid for whilst this one is free. The visual includes a host of options including the kind of map (aerial, road etc) and turning town names on and off. If contour maps aren't your thing it is also possible to turn on heat maps. Change the size of the rings and colours to suit. Dark mode always strikes this owl as only useful for tracking night-time road crashes. ChicletSlicer - Use images as a slicer. The second slicer that has snuck onto this list, but this time it is more form than function. 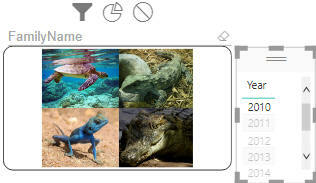 This handy slicer lets you combine images with your data into a slicer. Perfect for using with company logos for filtering. A handy feature with this visual is since it is data driven you can filter the visual just like any other. It appears 2010 was a good year for reptile sales only. Perhaps Rango was released that year. Reaching here you deserve a reward: something relaxing perhaps? The Enlighten Aquarium embodies form over function and shouldn't be taken too seriously. Up to three values can be visualised for a single field - in this case average quantity and price for each region. All the fish of the same category are the same colour. 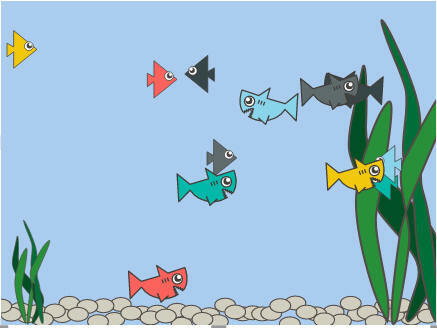 With a choice of triangular fish, round fish or sharks, how can anyone dislike watching the fish swim around? Just for fun, I've included a report combining all five visuals! With a bit more formatting it will be ready to hand in!